So Shutterfly contacted me again (really? feeling super popular, haha) asking if I would post about a special two-day campaign they're having to promote their Treat card line. Today and tomorrow (Monday 11/19 and Tuesday 11/20) only, can you create and send a personalized greeting card from Treat for FREE. 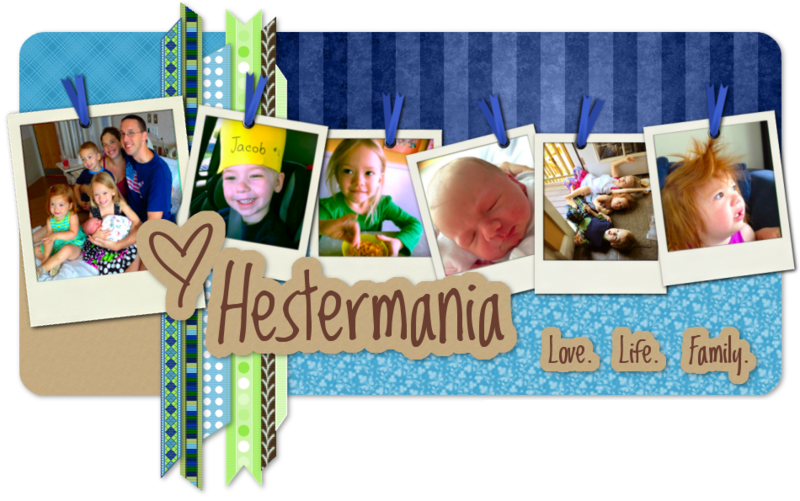 Start at http://www.treat.com, create any card you'd like, and enter the code TREATBLOGR at checkout. This should deduct the total price of your card including shipping and handling. If you choose to send the card directly to the recipient from Treat, you only pay the cost of the stamp.